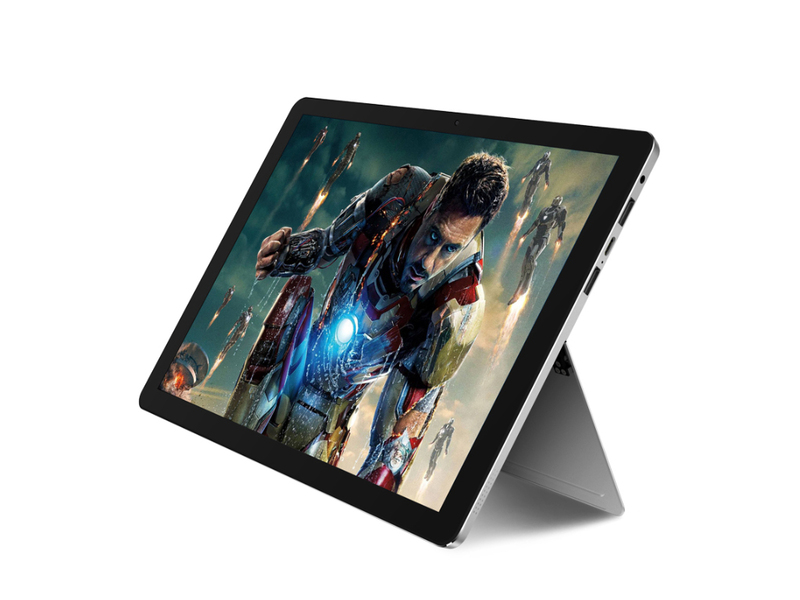 Ist es eine perfekte Surface Go Kopie? 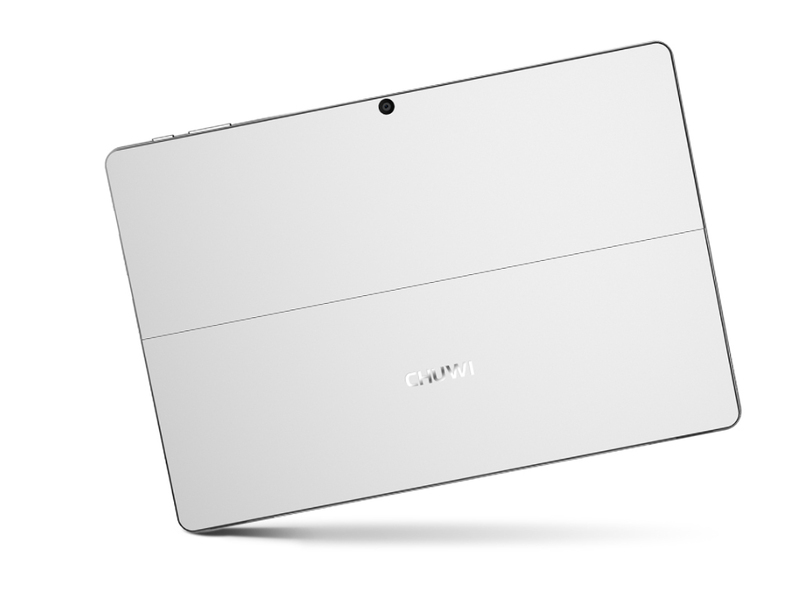 N4100: Low power quad-core SoC from the Gemini Lake series for inexpensive notebooks. Runs with clocks between 1.1-2.4 GHz and integrates a DirectX 12 capable graphics adapter. » Further information can be found in our Comparison of Mobile Processsors.